*Registration is open to both members and non-members but limited to the first 20 attendees. Wilson Chow is president of OM and a lifelong fan of good seating design. 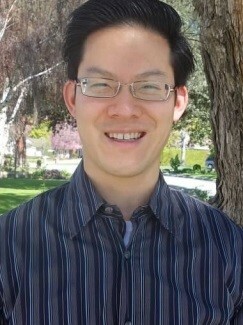 He studied at UCLA and then later obtained a master’s degree at USC. As president of OM, Wilson has been a vocal advocate of creating genuine seating solutions. In working with end users and influencers nationwide, Wilson has a unique perspective that he can share on the trends, problems and success stories of a wide range of different user populations. 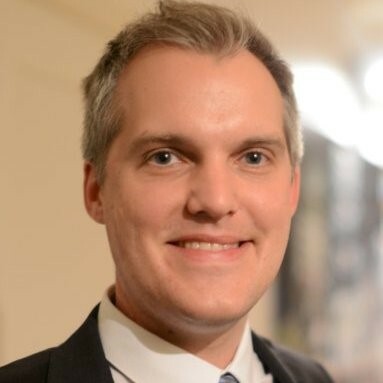 Thomas Nordvall, MBA, is the Regional Sales Manager for ISE in the western United States. 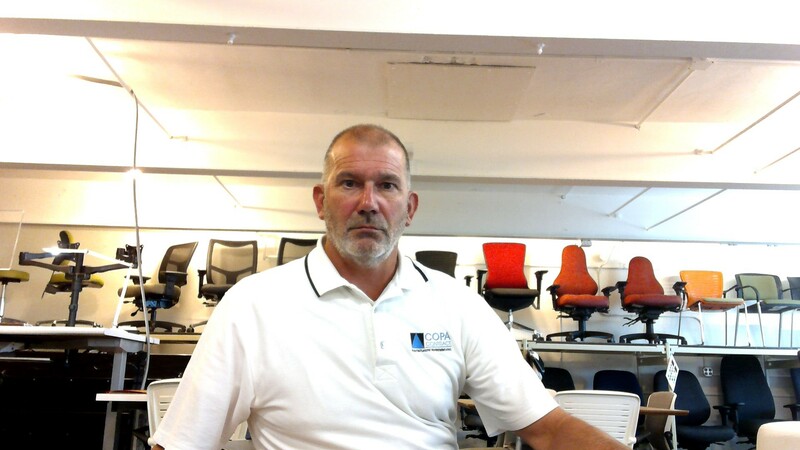 A Swedish native, Thomas joined ISE from ROL Ergo, a Scandinavian manufacturer and world leader in manufacture of actuators for height-adjustable furniture. As high-tech becomes more and more integrated in our everyday lives, ever-larger volumes of useful and telltale data and biometrics are generated. This is now also true in the field of office ergonomics where height-adjustable desks and other items are becoming ‘intelligent’ and connected. This presentation will explore some of the new trends and possibilities in this realm and how they can improve the wellbeing and productivity of the workplace of the future and put ergonomists squarely in the center of this transition. This event is hosted by Paul Gajewski, a UW graduate with 30+ years of providing office interiors products to the NW marketplace, emphasizing healthy seating and sit/stand work environments, and founding partner of COPA Contract.